The grocery aisles in California are filled wall-to-wall with a seemingly endless variety of spreads, almond butter included. Since California is the primary location of almond orchards, most people have no difficulty buying locally. However, there is a catch. Kahal Farm’s operations manager Mallvinder Kahal and Amandeep Kahal, Mallvinder’s sister, noticed that most of the locally grown almond products being sold were packaged outside of California. Therefore, despite their California labels, the almonds were processed and packaged outside of California, then sold back to local stores. “As farmers, you see that, and you see a lack of accountability, because we put a lot of effort into growing a quality crop,” Kahal said. 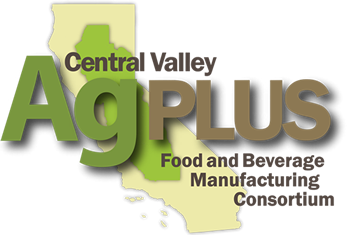 Kahal Farms, founded in 1985, is a family-owned farm in Madera County. What once started as a wine grape vineyard, expanded to 1,200 acres of primarily almond orchards spread out between Madera and Merced. 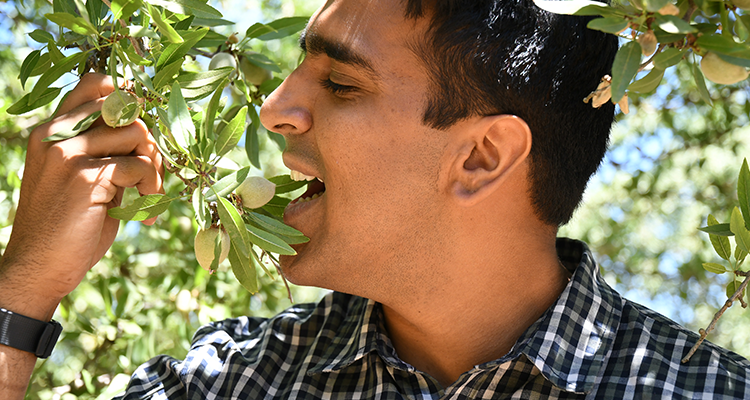 Above: Kahal Farms operations manager Mallvinder Kahal tries to get a taste of his almond crops. He has also expanded to producing almond butter with his sister Amandeep. Wendy Alexander/The Madera Tribune.